TODAY I AM GOING TO SHARE MY FAVORITE ESSENTIAL OIL BLENDS USING THE TOP 10 ESSENTIAL OILS. THESE ARE THE BLENDS I USE MOST OFTEN IN MY HOME AND COVER THE MOST ALIMENTS. 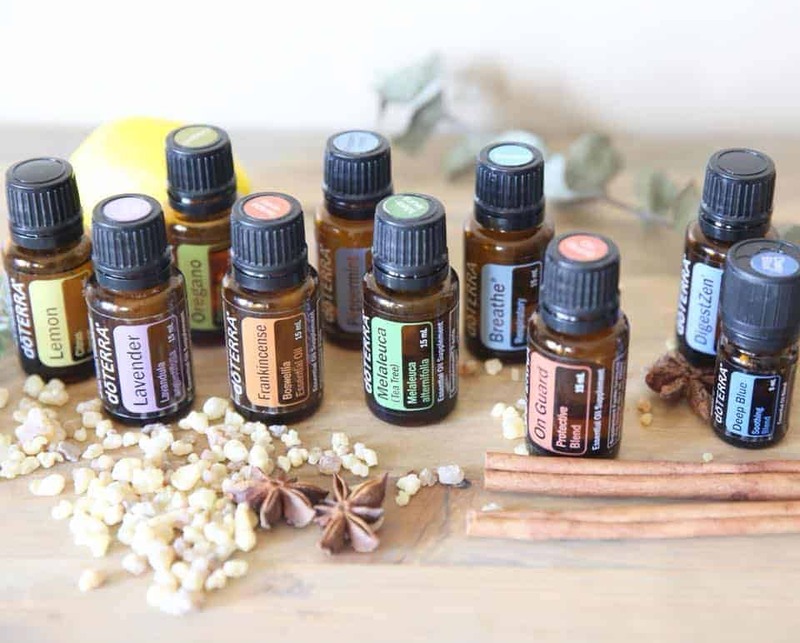 I am excited to share my favorite essential oil blends that I use the most often in my home. These blends have many benefits from natural energy to immune support! Starting off with DoTERRRA’s top ten oils is a great way to start because these oils give a vast array of health benefits and promote healthy bodies. Grab my free online class for more essential oil education. All the blends I’ll be talking about toady will be with DoTERRA’s top ten essential oils: lemon,lavender, peppermint, oregano, melaleuca, frankincense, ongurad, digestzen, breathe, and deep blue. The oils in this blend are frankincense, melaleuca, oregano, and on guard. 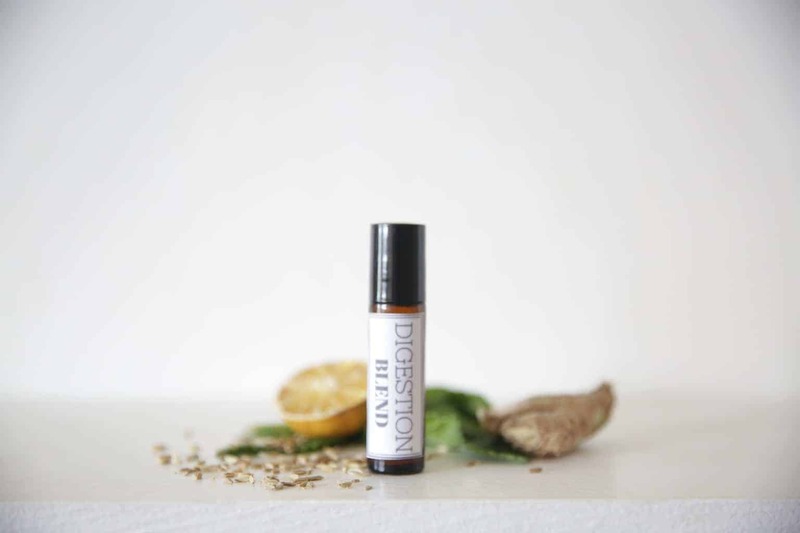 These oils are great to use for immune support and keep you healthy. You can use them topically, internally, and aromatically. For topical use add 8 drops of each essential oil to a roller bottle and top off with fractionated coconut oil. You can apply this to the bottom of feet, down the spine, back of neck, and wrist. For internal use add 1-2 drops of each essential oil to an empty veggie capsule and take several times a day for an extra immune support. 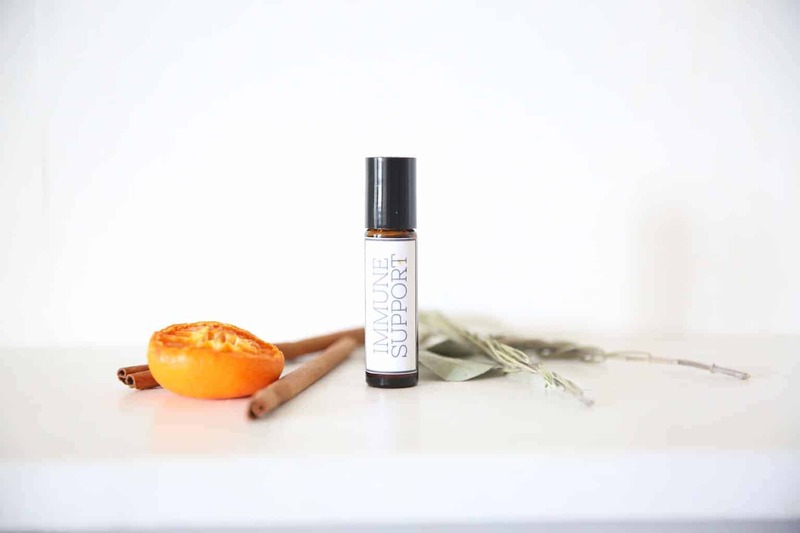 For aromatic use diffuse oils in a diffuser by adding a couple drops of each to help boost immune system and purify the air. I shared more home remedies for boosting the immune system HERE and HERE. Second blend is for muscles and joint discomfort. Deep blue and frankincense can be used for muscle aches, joint discomfort, and tension. You can use these oils topically in area of concern. 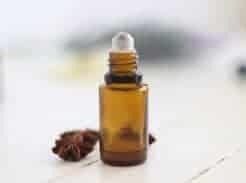 For topical use add 10 drops of deep blue and 8 drops of frankincense essential oil to a roller bottle and top off with carrier oil or add a few drops of each to 1/4 cup of coconut oil. Third blend is for tension relief. Peppermint, lavender, and frankincense can be used for tension relief in the head. Add 8 drops of each essential oil to a roller bottle and top off with fractionated coconut oil. Apply to the temples, forehead, and back of neck. You can also put a drop of frankincense on the thumb and press against the roof of the mouth to help relieve tension. Fourth blend is for stress and anxious feelings. The best oils for stress, anxious feelings, and sleep are frankincense and lavender. 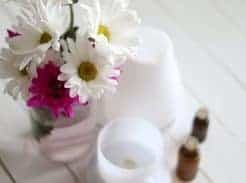 These essential oils are very soothing and relaxing for the body. They can be used topically, internally, and aromatically. For topical use apply to the bottom of feet and jawline. For internal use add 1-2 drops of each oil to a veggie capsule and take before bed. Diffusing these oils can help promote calmness and promote a good night sleep. Add a couple drops of each oil to a diffuser in the bedroom over night. Fifth blend can be use for digestive health. 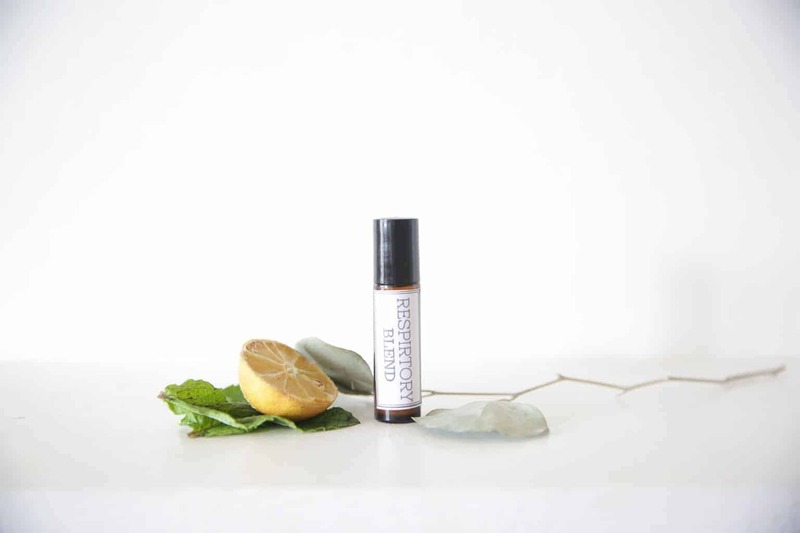 Digestzen and lemon is a blend you can use topically or internally for any digestive health. Apply digestzen straight to the stomach when experiencing any digestive discomfort. You can take digestzen and lemon internally for digestive support. 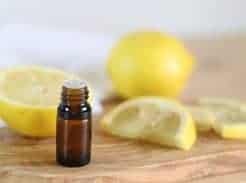 You can add 15-20 drops of digestzen and 5 drops of lemon to a roller bottle and top off with fractionated coconut to make a roller bottle for easier application. Sixth blend is for energy. If you want to boost your energy naturally you can use peppermint and lemon. These oils are very simulating, uplifting, and can help energize. You can use these oils topically, aromatically, and internally. For topical use apply to pulse points. 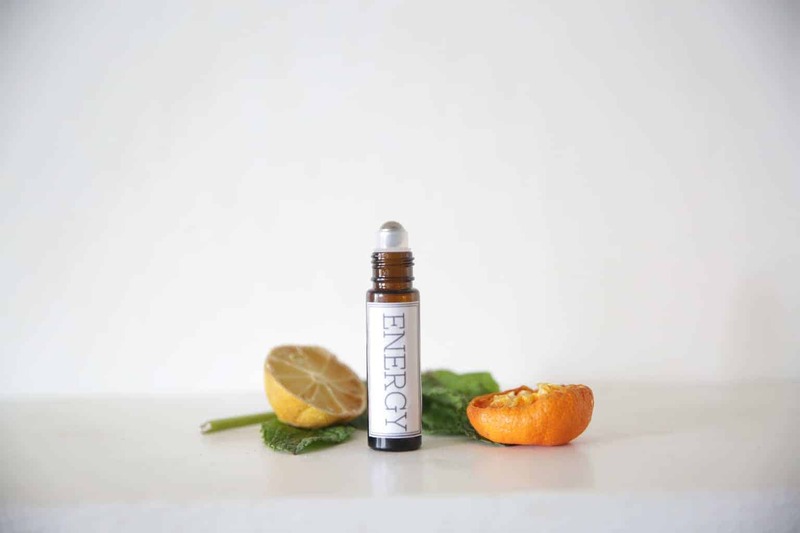 Add 1-2 drops of each essential oil to a veggie capsule and take internally to boost energy. For aromatic use apply a couple drops of each oil to a diffuser or to the palm of your hands and cuff over the nose. Seventh blend is for all things respiratory. DoTERRA’s breathe blend and lemon essential oils can be used for respiratory health, to help keep your body, lungs, and sinuses healthy. 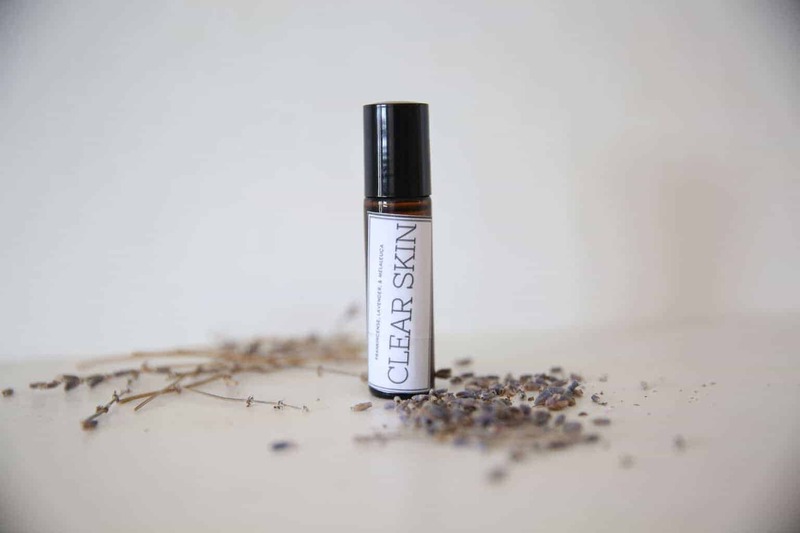 You can apply these oils topically to the chest and the bottom of the feet to promote clear and easy breathing. If you are stuffed up you can add 2-3 drops of each oil to a pot of steamy water and stand over it and breathe in. Add breathe and lemon to the diffuser before bed to promote a healthy night sleep and promote clear airways. Eighth blend is for focus and concentration. Use peppermint, frankincense, and lemon to help promote mental clarity and promote proper brain function. Make a roller bottle with 8 drops of each and apply to pulse points. 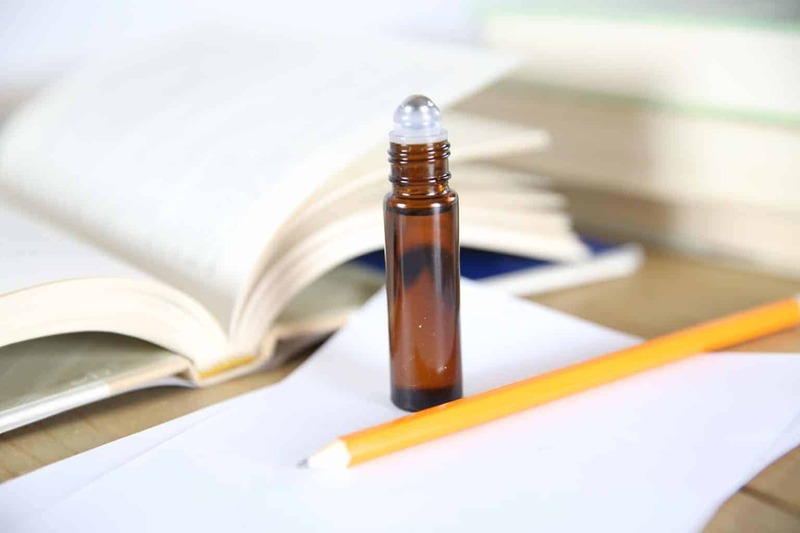 Take these essential oils internally before taking a big test or getting a task done. Add a few drops of each of these oils to a diffuser to promote focus and concentration. Ninth blend is my clear skin blend. Frankincense, melaleuca, and lavender essential oils are great for skin health. Make a roller bottle with 8 drops of each oil in a roller bottle and top off with carrier oil. Apply to any skin imperfection, blemish, or bump, for rejuvenating effects. Lastly, use these essential oils for cleaning. I love using my essential oils for cleaning. 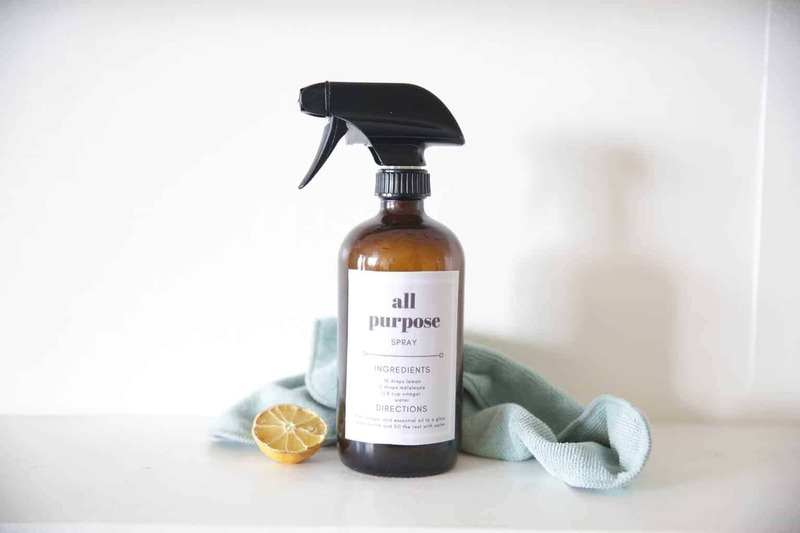 You can make an all purpose cleaner with melaleuca and lemon. The properties of these oils make them great to clean mirrors, countertops, tables, chairs, and floors. Add 1/4 cup vinegar and 10 drops of each oil to a glass spray bottle and fill the rest with water.